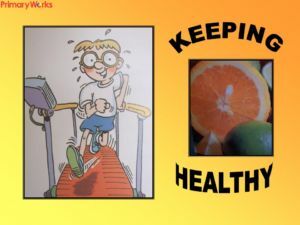 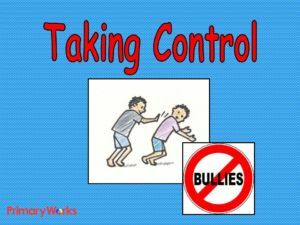 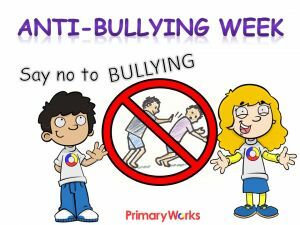 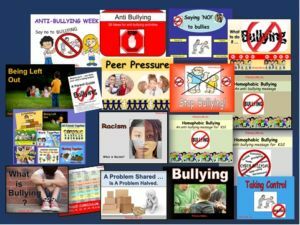 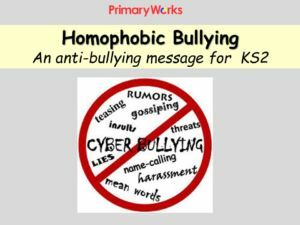 This PowerPoint is a great resource to teach children how to “Say No!” to bullying. 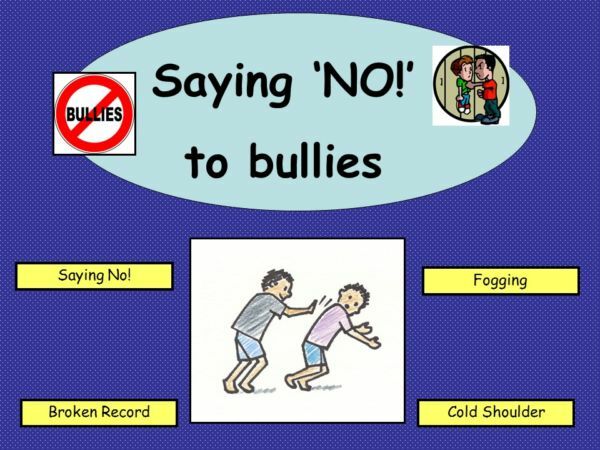 It explains how to use “Saying No!”, ‘Fogging’, ‘Cold Shoulder’ and ‘Broken Record’ techniques and puts them in the context of a playscript your children can continue. 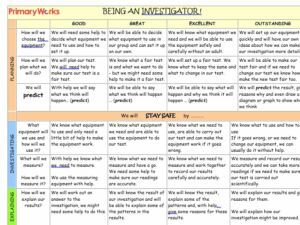 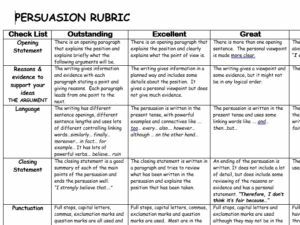 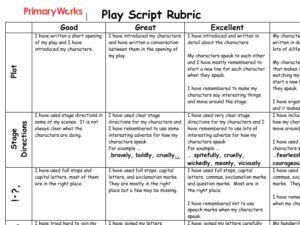 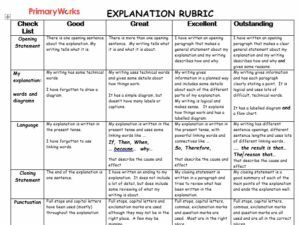 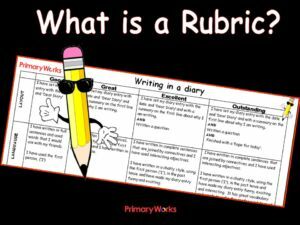 It concludes with a Rubric to use as an assessment/self-assessment tool. 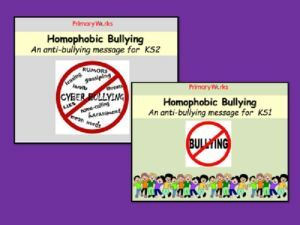 A fantastic resource with PSHE links too!